I started my blog 5 years ago and wow, how things have changed in the blogging world! In fact, when I started my blog, I wasn’t making any money at all. It took me two before I started earning pennies from this thing. It took me taking a “blogging class” to start earning real money. And along my journey to full-time blogging, I’ve made quite a few mistakes. Like the fact that I stayed on Blogger way too long before I switched over to WordPress.org and the fact that I didn’t even own my own domain name for over 2 years! But you want to know the biggest frustration that I faced was? I wasn’t making any real money. By 2014, I was earning something – but a good month was one where I’d earn $20. Now, I earn anywhere from $2,500 – $5,000 a month from blogging but I didn’t start making this overnight. I had to go to “school” in order to learn how to earn that kind of money. I had to go through some though lessons and some serious challenges and changes before I started earning any real money from my hard work. And if you’ve been around for a while, you know that my first big investment in my blog was Elite Blog Academy. I remember it like it was yesterday, I spent $300 for EBA back in 2014 and that might as well have been $3,000 because I definitely wasn’t even earning a $100 a month from my blog! So it was a big deal to me and my husband to fork over that kind of money from our personal account, but within the first 3 months I had made more than double my investment back! It was definitely worth it to me to invest that kind of money in my blog (you can see my full results in this post here). And since I loved EBA so much along with several other amazing resources, I thought I’d put together a list of the best courses that I’ve taken that have had the most dramatic effect on my business. 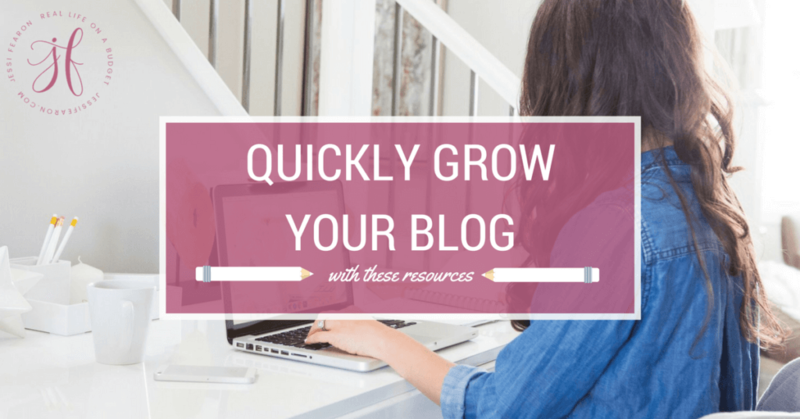 Without a doubt, EBA was the first course to have the most dramatic effect on my business and even though I feel like it’s a must for all bloggers, I know that it really isn’t the right fit for everyone. So, EBA is really for beginners and for intermediates that aren’t quite yet making the kind of money they want to be. 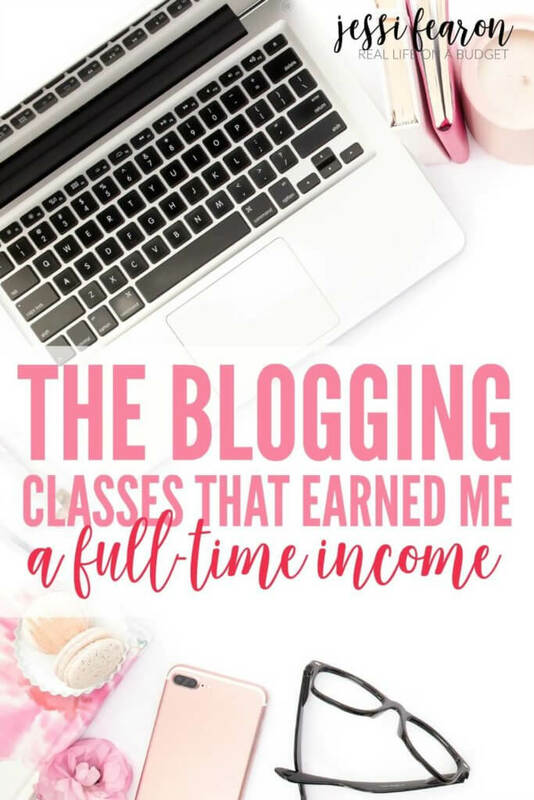 I was really hoping that there would be something for those of us that have been blogging for awhile but the content is staying true (which definitely isn’t a bad thing) for those that are struggling to earn an income. So if that describes you, then it may be right for you. are on WordPress.org (not the .com). have been blogging for at least a few months. have a general understanding of how a blog works. Then EBA may be perfect for you! 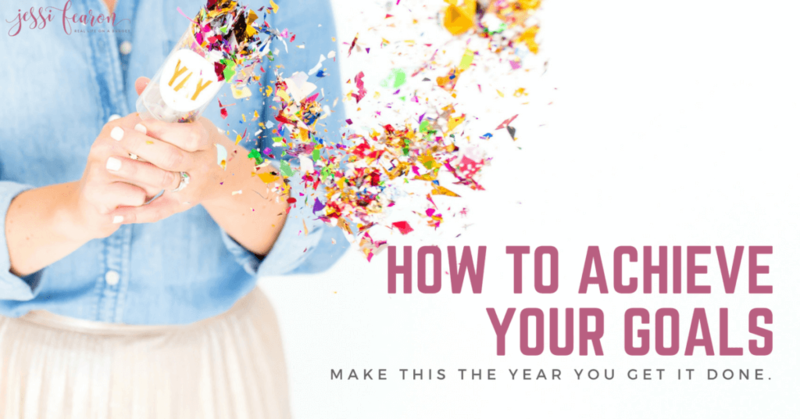 If you want to see all the details of EBA head here, but heads up the EBA cart won’t open again until 2018, but if you want to get on the waiting list, sign up here and download the FREE goal setting workbook for bloggers. I will warn you though, EBA is expensive. I believe it’s totally worth it and that it’s a great investment in your business, but if you have any questions about EBA, I’m super happy to answer them! This is a course that I took at the end of 2016 and WOW! I’ve seen dramatic results from it already! The thing that I really love about this course is that anyone can take it and learn something from it. The first part of the course is really tailored for beginners but I did pick up a few nuggets of wisdom from it. The latter part of the course contains the best and most useful information (especially for those that have been doing this for awhile). The downside to Making Sense of Affiliate Marketing is that there are no videos so it is all reading, but I did find that because I was reading and taking notes (instead of listening to it while cleaning the house or making dinner), I actually put things into action right away. I would recommend that you either take Elite Blog Academy or Building a Framework (listed below) BEFORE taking Making Sense of Affiliate Marketing as I feel you would get better results from MSAM if you already have a solid foundation in place, which both EBA and BAF will teach you. If you want to see all the details of Making Sense of Affiliate Marketing, head here. This is a great beginner-beginner blogging course and is a great course to take if you can’t yet afford to take Elite Blog Academy. I didn’t see as dramatic of results from taking Building a Framework as I did with the other two courses listed above, but I did see positive results. The thing I loved most about Building a Framework is that Abby has the heart of a teacher and she really walks you through in a very step-by-step approach to everything from setting up a blog on WordPress to using Pinterest, to monetizing your blog. To see all the details of Building a Framework, head here. 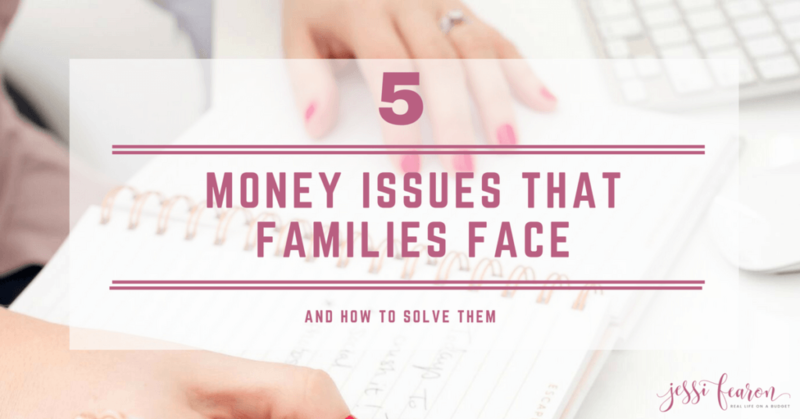 Okay so those are the three courses that have had the most profound effect on my business but there are many other great resources and tools out there. If you’d like to see everything that I recommend, head here to see my recommendations page. What is your favorite/best blogging or business related resource? Please share below! I’ve been looking for a course to enroll in, but always get nervous seeing the large price tags. Thank you so much for sharing your experiences – you’ve encouraged me to look into it more! The affiliate marketing course sounds really interesting to me, I may start there. You are spot-on with my recommendations, Jessi. These three are definitely my favorites. EBA did amazing things for my blogging aspirations. Great recommendations! I have the affiliate course on my radar for the future. Visiting from Monday Funday party. I’m glad I came across this, I haven’t taken any yet so I will look into these further. This is exactly the kind of thing that I was looking for! There are so many classes and courses out there that it makes my head spin! I never knew which ones actually WORKED! Thanks! Great advice! These are quality courses. I’m considering taking MSAM. It seems like a great course. So does BAF though. Did you find your affiliate income grew when you took MSAM? Yes! It grew within 3 months from taking MSAM! And now, my affiliate income counts for more than 60% of my total income!